The first AMD Polaris Rebranded graphics card has appeared on 3DMark’s database (Via Overclock3D) and showing that it rocks the same specifications as the card it will be replacing. 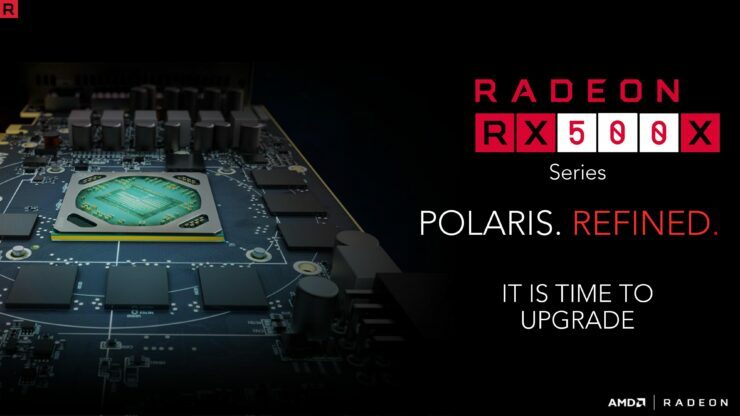 The card in question is the Radeon RX 560X and features the Polaris 21 GPU which feature nominal clock speed bumps and efficiency improvements. Yesterday, we had covered an interesting section on AMD’s official website which was dedicated to the Radeon RX 500X series of graphics cards. These graphics cards have not been officially announced yet but it looks like they will be launching soon as an annual refresh to AMD’s graphics lineup. From the looks of it, the new family will be the third to feature the Polaris architecture that has been used in the Radeon RX 400 and Radeon RX 500 (Non-X) series. The graphics card that has leaked out is the Radeon RX 560X which is the direct replacement to the Radeon RX 560 (successor of the Radeon RX 460). The graphics card was spotted with in an laptop made by ACER that also rocks a Ryzen 5 2500U APU. So this is a discrete graphics solution aimed at the mobility market. Checking the specifications comparison from LaptopMedia, the Radeon RX 560X is a slightly faster variant of the Radeon RX 560M which featured 1024 cores, 4 GB of GDDR5 memory along a 128-bit bus interface and a 1202 MHz clock speed. The Radeon RX 560X retains all of the same specs while the clock speed has been bumped to 73 MHz higher at 1275 MHz. 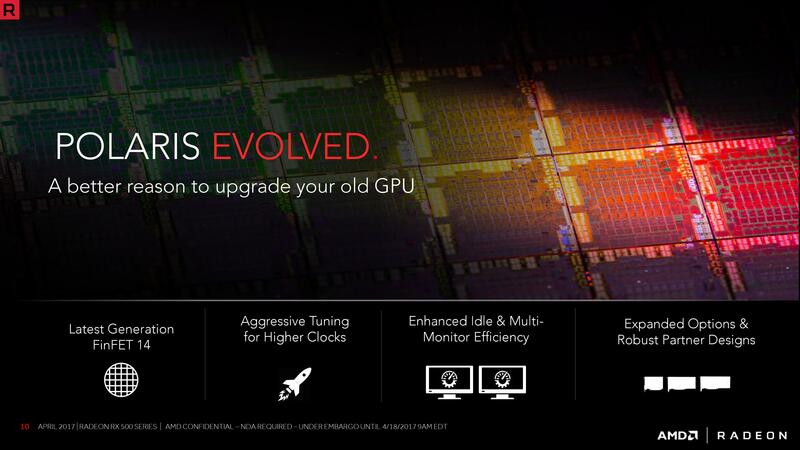 Now we know that AMD lists their Polaris based desktop and laptop graphics cards on the same page. They don’t have a dedicated page for the mobility parts so my take away is that we still can see a Radeon RX 500X lineup for desktop, just that we only have confirmation that the mobility parts for those series currently exist. As for the rumors that we may get to see significant VRAM or core changes on these models, I don’t see that happening based on this leak.